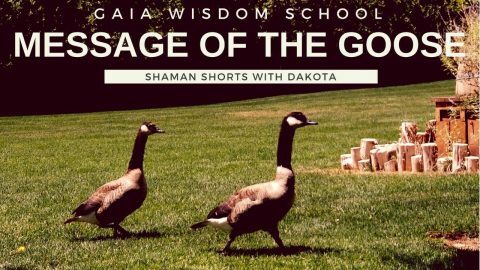 Sage is a great herb for cleansing and purifying. 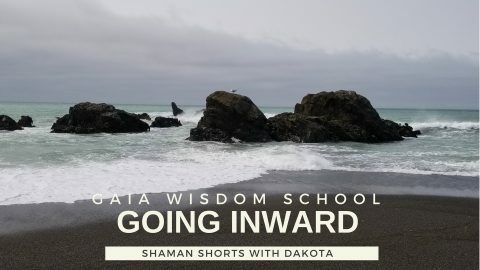 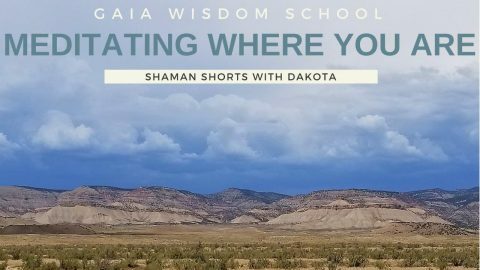 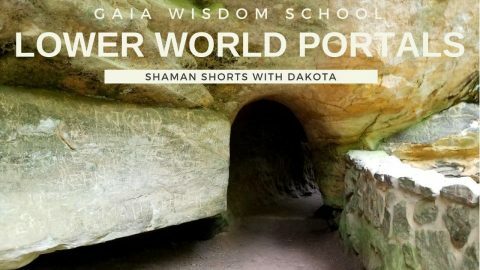 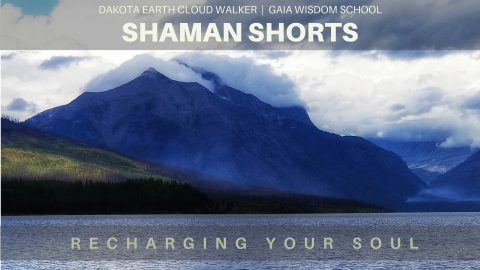 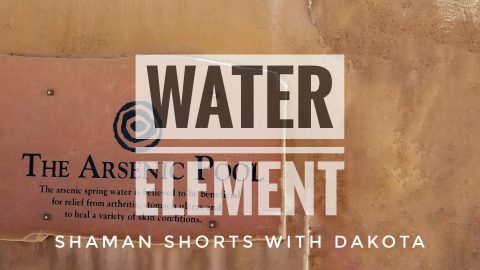 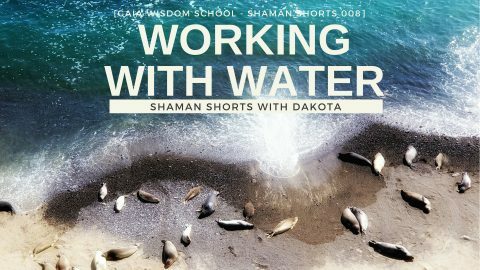 In this Shaman Short, Dakota shares more information about using sage for sacred use. 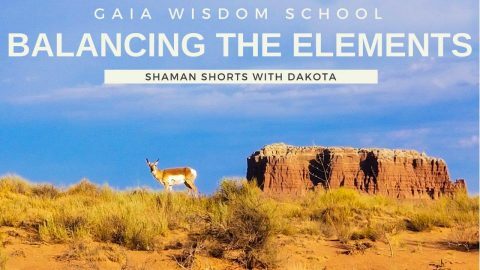 Learn the use of it within ceremony, where it sits in the Medicine Wheel and how to properly “smudge” a space.